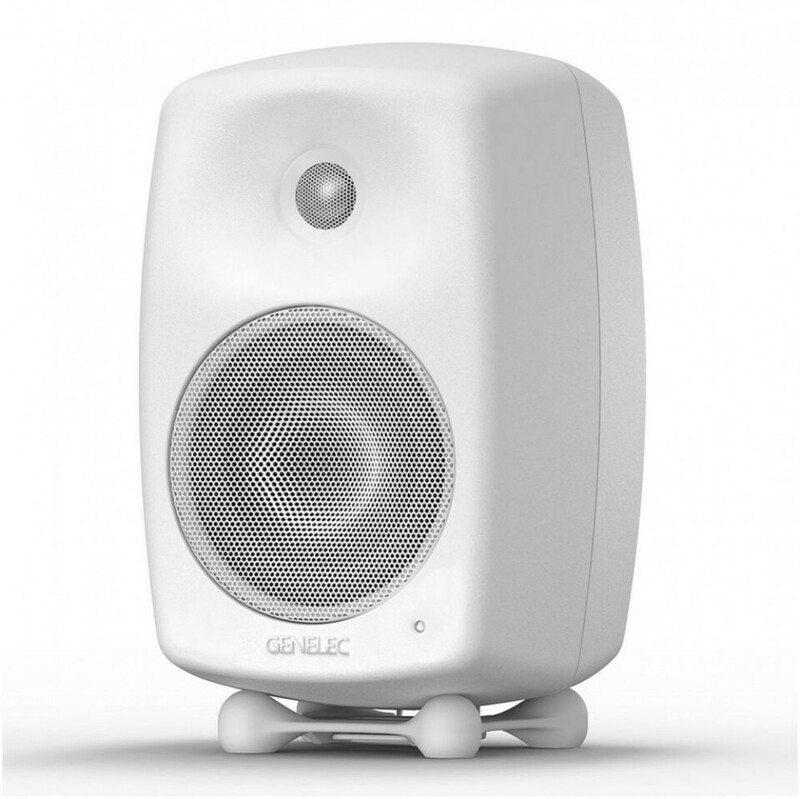 The Genelec G Three active speaker gives a whole new meaning to compact sized active speaker. Design and performance have made the G Three extremely popular, in all respects, among people who are looking for an unobtrusive active speaker design with high performance. 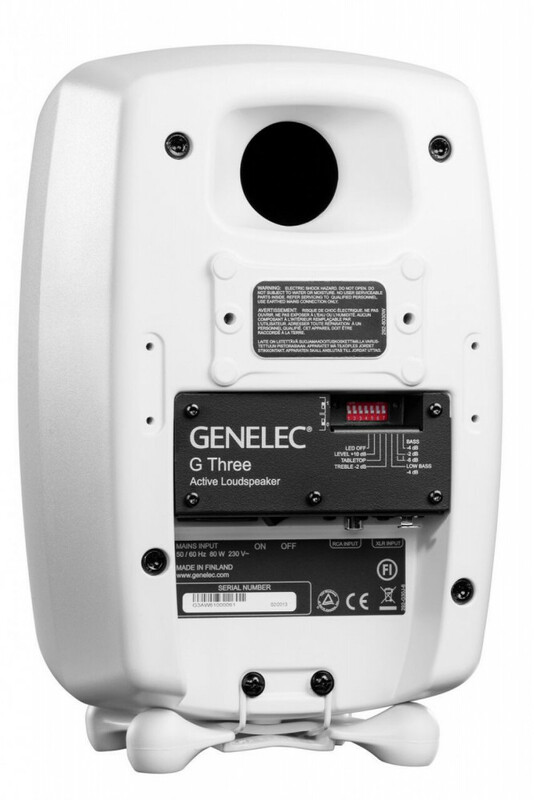 Thanks to its versatile response adjustments the Genelec G Three can easily be placed in acoustically challenging environments. Even if the low frequency performance of the G Three is astounding, it can easily be complemented with an F Series subwoofer to reproduce extremely low frequencies. 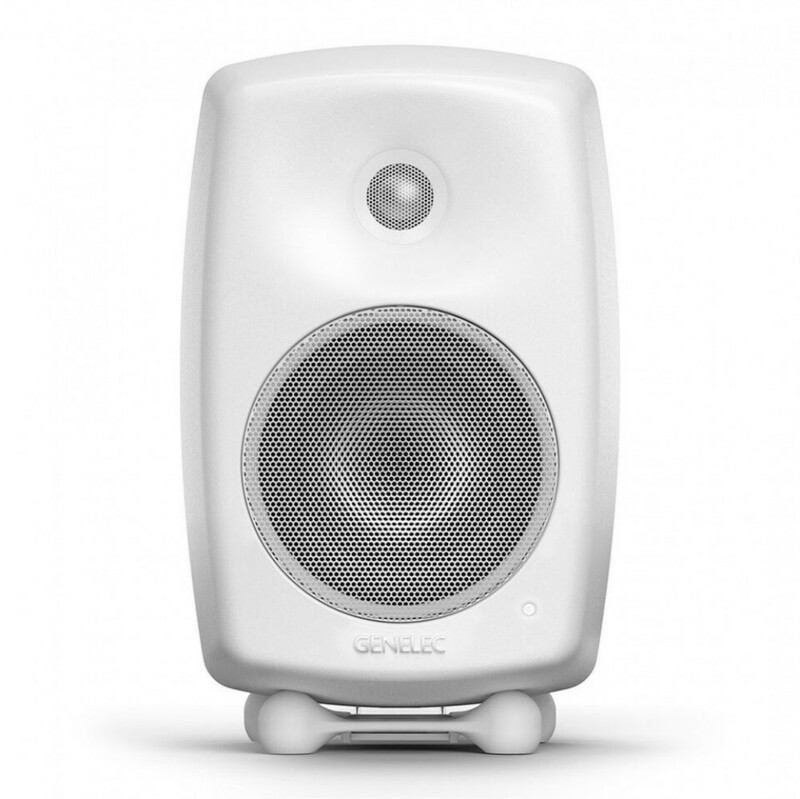 The Genelec F Two is recommended in stereo systems, for example.